With the Pikachu movie coming out everyone will be catching the Pikachu fever soon. But have you caught a Pikachu yet in the popular Pokemon Go game? 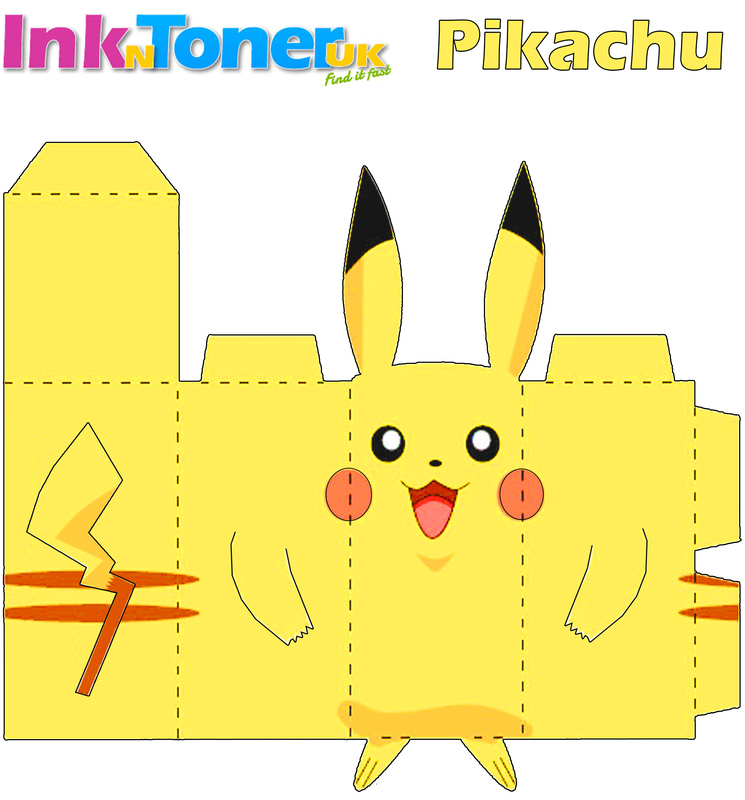 If you missed your chance to catch a Pikachu as your starter in the Pokemon Go game, don’t worry just print out this Pikachu Paper Craft and cut it out to create your own Pikachu. 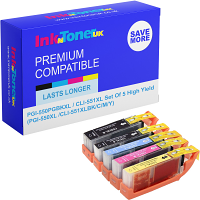 For money-saving printer ink cartridges and laser toner cartridges for your personal, home and business use, check out our low-cost ink cartridges and toner cartridges.